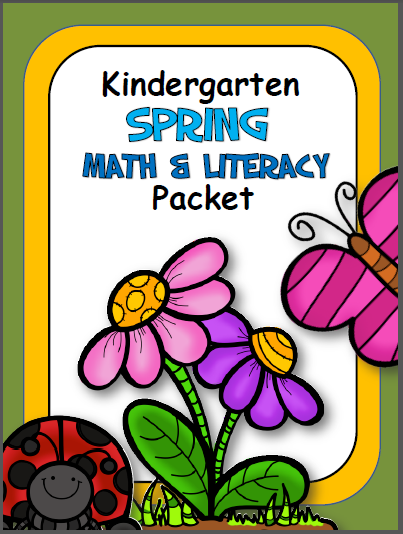 Spring Kindergarten Math and Literacy Packet. 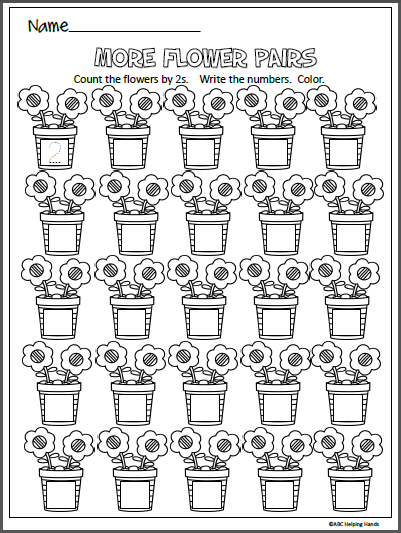 53 black and white printable pages of worksheets are included in this packet. 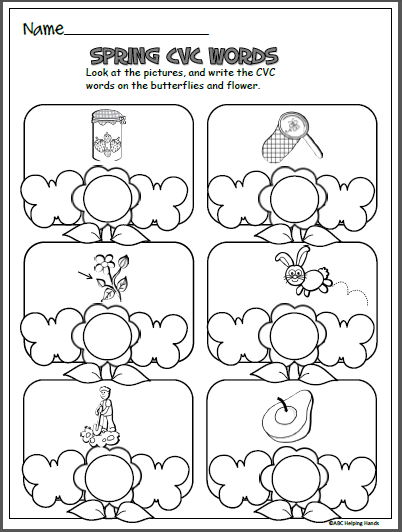 The worksheets are designed to help Kindergarten students master the Common Core Standards. 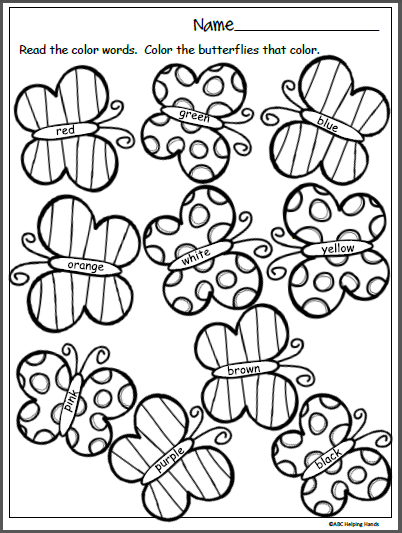 The pages can be printed and used as needed. 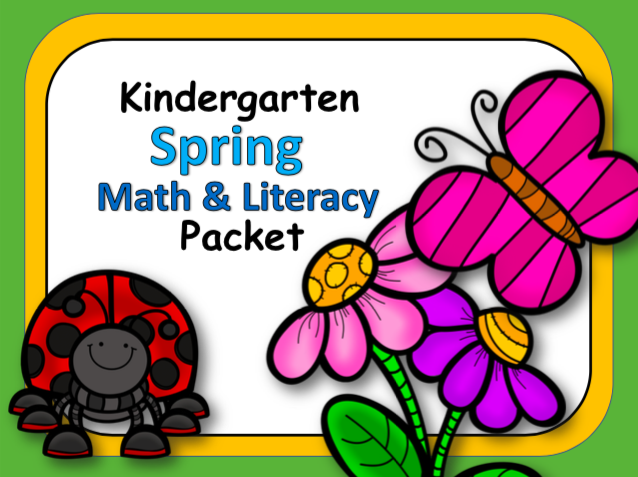 The worksheets can be used for small group time, morning work, whole class instruction, homework, end of year assessments, or review. 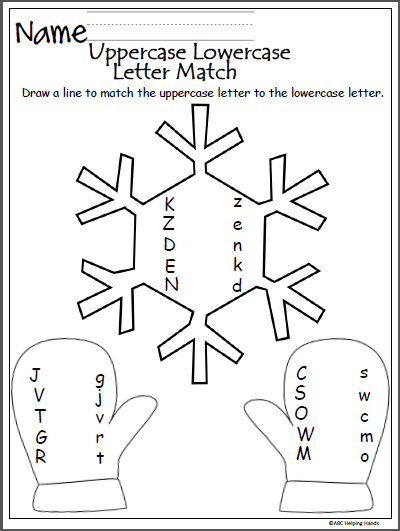 Match the uppercase and lowercase letters by drawing a line. Color the picture. 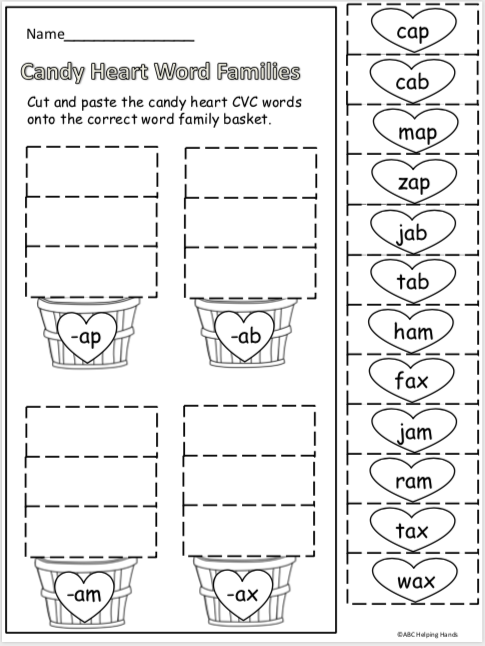 Cut and paste the missing letters in each box. 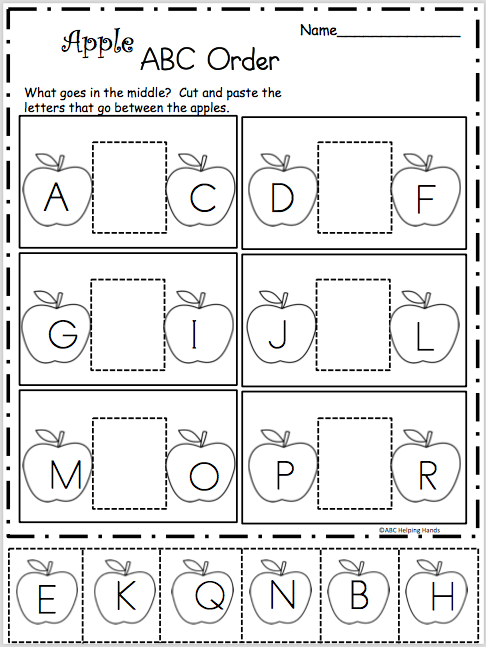 Great way to practice letter recognition and ordering lettering in alphabetic order.